Jasper, Ga. (April 12, 2019) — Denise Ray, B.S.N., R.N., M.B.A., has been named one of Becker’s Healthcare’s Rural Hospital CEOs to Know for 2019. 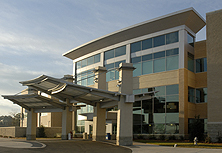 Ray has been the CEO of Piedmont Mountainside Hospital since 2012 and also serves as Chief Nursing Executive (CNE) for Piedmont Healthcare. As CEO of Piedmont Mountainside, Ray leads more than 400 employees and 200 physicians as they deliver unsurpassed medical care to the residents of Pickens, Gilmer and North Cherokee Counties and surrounding communities. 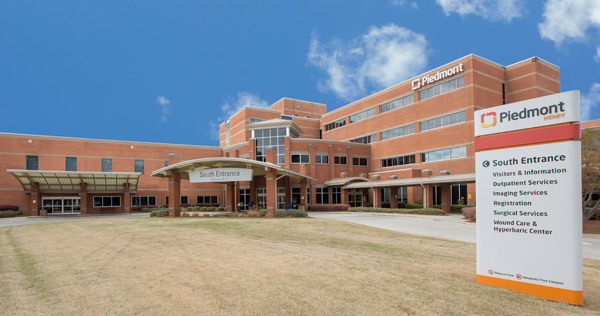 As Chief Nursing Officer (CNO) of Piedmont Healthcare, she oversees 6,600 nurses, representing 30 percent of the system’s 22,000-plus employees. Ray has worked in healthcare for more than 30 years, in both clinical and operational roles. 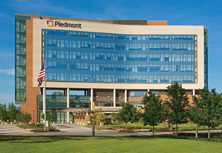 She’s worked with Piedmont since June 2008, starting as Senior Vice President and Chief Operating Officer for Piedmont Atlanta Hospital, then moving into the Senior Vice President of Integration role with Piedmont Healthcare, where she spearheaded operational activities related to system integration, process improvements and opportunities before becoming the CEO for Piedmont Mountainside. 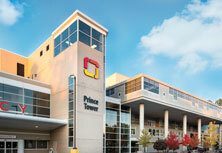 According to Becker’s, the 60 CEOs featured on this list have overcome challenges associated with operating healthcare organizations in a rural community to build a sustainable and thriving hospital. Many of the CEOs have served their institutions for decades, recruiting physicians, expanding services and implementing technology platforms to ensure the best care possible for their communities. At Piedmont Mountainside, we take pride in providing outstanding care and our record of accomplishment speaks for itself. 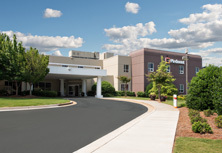 In the past few years, Piedmont Mountainside has consistently ranked in the top five Atlanta hospitals in patient experience as well as received top marks for our commitment to patient safety by Leapfrog 7 consecutive times. 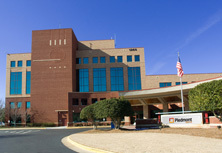 It was named one of the nation’s Top 100 Hospitals by IBM Watson Health in 2019. 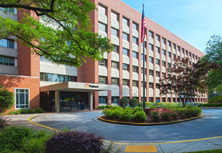 Other awards received are the Press Ganey Partner of Choice Award, Best Place to Practice Award, 2011 Small Hospital of the Year, AJC’s 2016, 2017, 2018, 2019 Top Workplace, the Women’s Choice Award for Best in Obstetrics and Best in Patient Safety and Business of the Year by the Gilmer Co. Chamber.